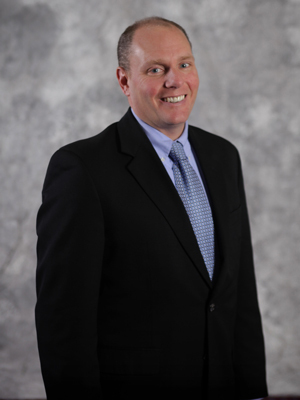 Mark is a Principal in Scheffel Boyle’s Highland office and first joined the firm in 1993. He is a senior leader on the Construction Accounting Team and has also earned the Certified Construction Industry Financial Professional (CCIFP) designation through the Construction Financial Management Association (CFMA). In addition, Mark is a co-founder and current Board Member of the Construction Accounting Network (CAN) through the BDO Alliance USA. Mark’s knowledge of accounting, assurance, and tax practices is extremely valuable to both his clients and his team at Scheffel Boyle. He has written multiple articles and has been a guest speaker over financial matters for a wide range of civic and professional organizations, including local Rotary Clubs, the Southern Illinois Builders Association (SIBA), the Associated General Contractors (AGC), and CAN. Mark spent his childhood in Highland and still lives there today with his family. He is extremely active in his local community by volunteering his time and expertise at multiple local organizations. Mark is also an avid runner and golfer and even completed the Chicago Marathon in 2014. He says his favorite part of his job is helping a business grow by figuring out ways to make them successful that they would not have discovered otherwise. He enjoys working closely with his clients, forming a rewarding relationship, and being a resource for them to overcome financial hurdles they face. Mark’s favorite thing about working at Scheffel Boyle is the enjoyable team atmosphere and the “many great clients” he has the opportunity to work with each day.